0Meet Renee Kowal, the newest edition to our team! 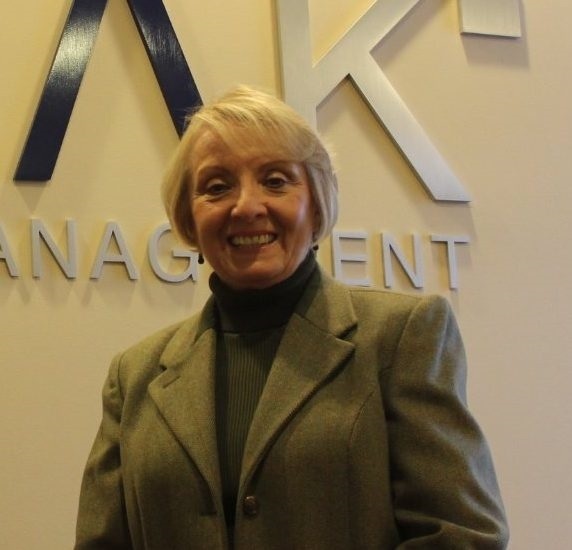 Renee has recently joined Peak as an Operations Assistant. She comes to Peak with many years of professional experience in a client based service industry. She has been married to her husband, Dean, for 45 years. They reside in Canton and have a son, Kristopher, and daughter in law, Christine, who live and work in NYC.